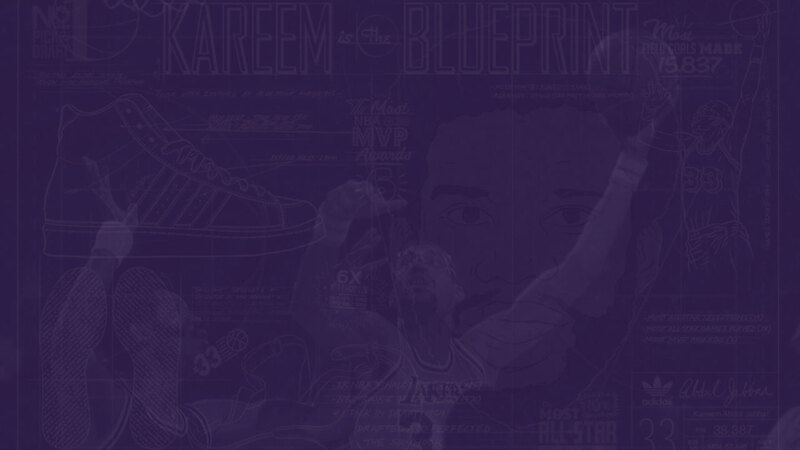 ’77 was another year when it seemed that fate had it in for the Lakers. Injuries made it impossible for us to put our best team on the court in the playoffs. 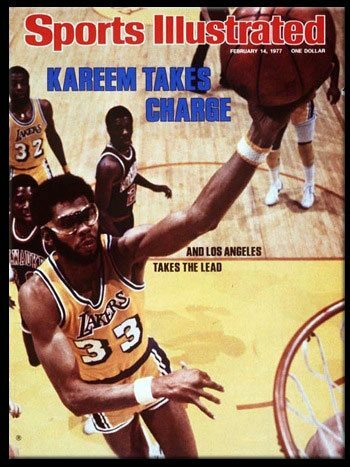 If Kermit Washington had played for the Lakers I am sure that the results would have been quite different.